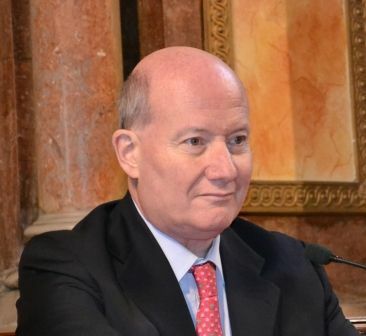 Moscow, October 17, Interfax - Professor of the Papal Salesiano University (Italy) Massimo Introvigne is concerned with manifestations of Christianophobia in the West. “It starts with intolerance: various shows, films that show Christian leaders in negative light. For example, American caricature against the Pope of Rome, burning a homosexual,” Introvigne said at the second forum Religion and World in Moscow. He pointed out to the example of “further discrimination,” when the European Court for Human Rights banned to place crucifixes in Italian schools. “Even in Europe there is a tendency of going from (religious – IF) intolerance to discrimination, and then from discrimination to concrete crimes,” the expert believes. According to him, interreligious dialogue should be opposed to this trend. However, it is necessary to avoid extremes of fundamentalism and secularism and reach the balance between faith and reason.